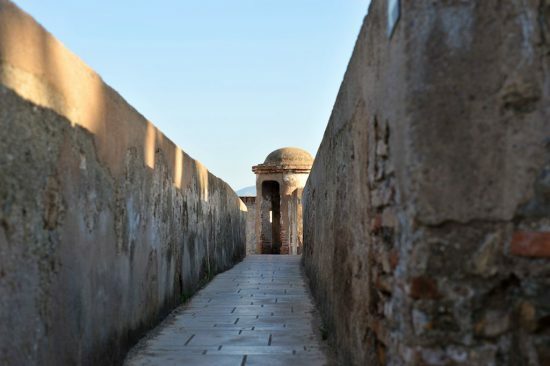 Malaga has a deep and interesting history. Founded in the eighth century BC, Malaga is replete with fascinating historical attractions and ancient landmarks that demand to be visited. 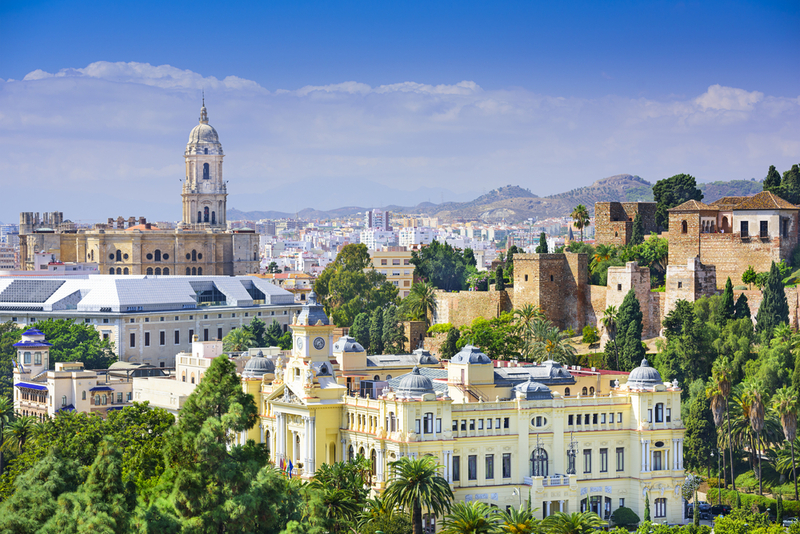 From cathedrals to castles, there is a little something here for everyone, making your holiday to Malaga all that more appealing. 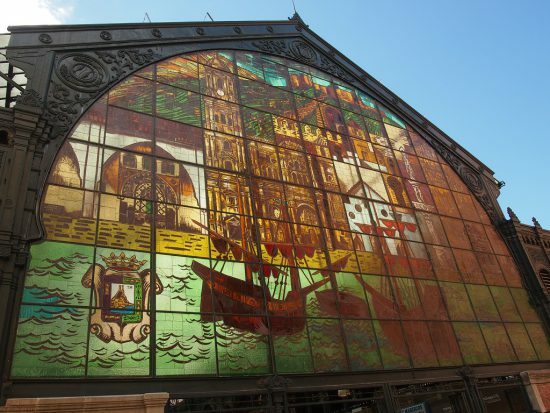 To help you discover historical attractions in Malaga, we’ve selected some of the highlights. 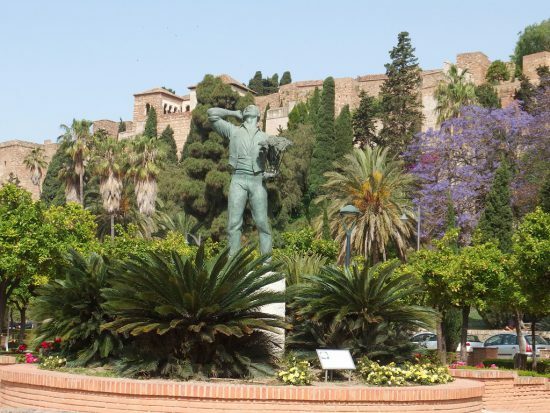 Near Alcazaba is another fascinating historic site. 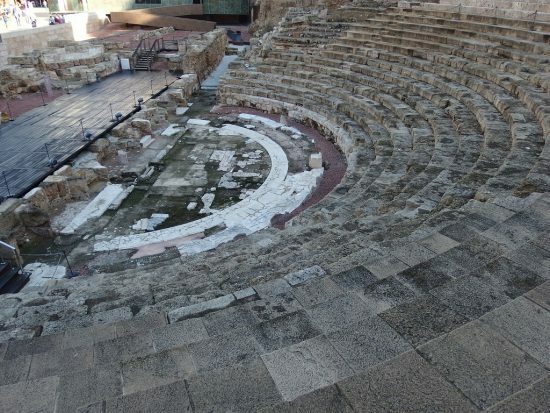 The Roman Theatre, now in ruins, dates back from the time of Roman Emperor Augustus and today theatrical performances are occasionally held here. Gibralfaro Castle should also be high up on your Malaga holiday agenda. Perched on Mount Gibralfaro, this medieval castle was built in the 10th century on top of a Phoenician lighthouse and is famous for being sieged by the Catholic Monarchs, Ferdinand and Isabella. 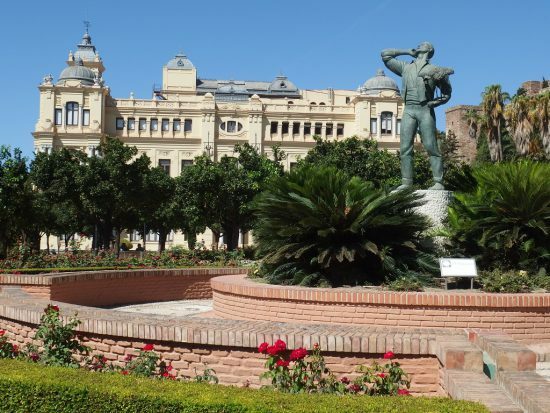 Molly from Piccavey chose The Atarazanas market as another of her top historical attractions in Malaga to visit, telling us that it is a wonderful location to “discover local history”. Located in Old Town, Malaga Cathedral is a rather dominant building and truly quite the sight to see. Built in the 16th century, this stunning structure is certainly striking and actually stands on the site of an earlier mosque. 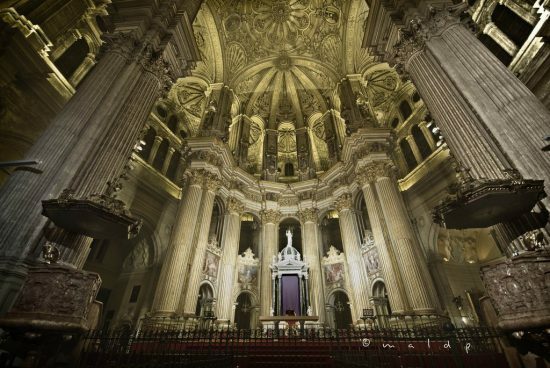 There is plenty to see here, including the grand architecture on display, a painting by Alonso Cano of the ‘Virgin of the Saints’, and kneeling figures of the Catholic Monarchs by Pedro de Mena. “People I know who have visited for the first time say it’s a very relaxed and welcoming city. They highlight its big pedestrian areas so you can stroll car-free for a long way and that it’s flat. The attractions are also in a small area so there’s no need to cover large distances to see them. As you can see, there is plenty to discover while on holiday in this region of Spain. By simply making use of a car rental service in Malaga and following this guide, there is a world of history ready to be explored. 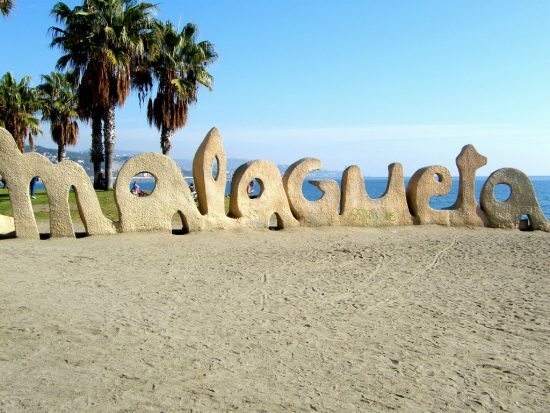 All that’s left is to decide how many historical attractions in Malaga you can fit in! We use our own cookies and those from third parties to improve our website using the analysis of the way you browse our site. If you continue, we consider that you accept their use.